Details about COALPORT ? " Exotic Bird " Plate Cobalt Blue with rich gilding 22cm. Stunning. COALPORT ? " 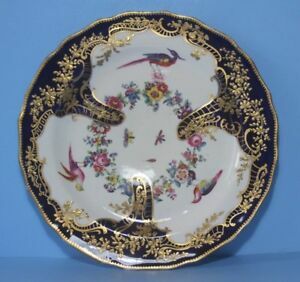 Exotic Bird " Plate Cobalt Blue with rich gilding 22cm. Stunning.